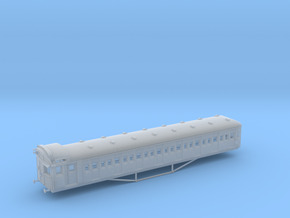 N Scale (1:160) Victorian Railways Tait D Car - Mordialloc Cab, Clerestory Roof and Blanked Windows. 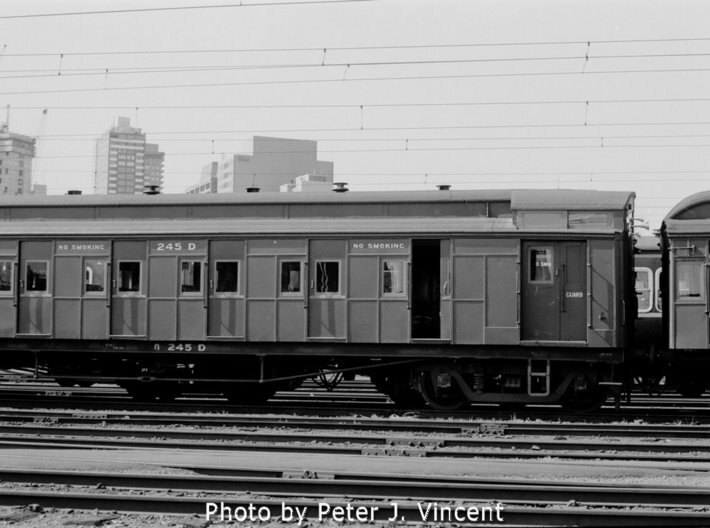 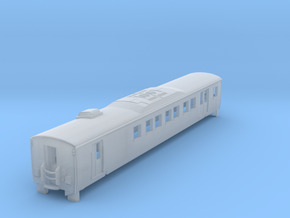 This model represents the Tait D Car with a Mordialloc Cab and Clerestory Roof following conversion in the 1970's to reduce glass costs by blanking out every second window. 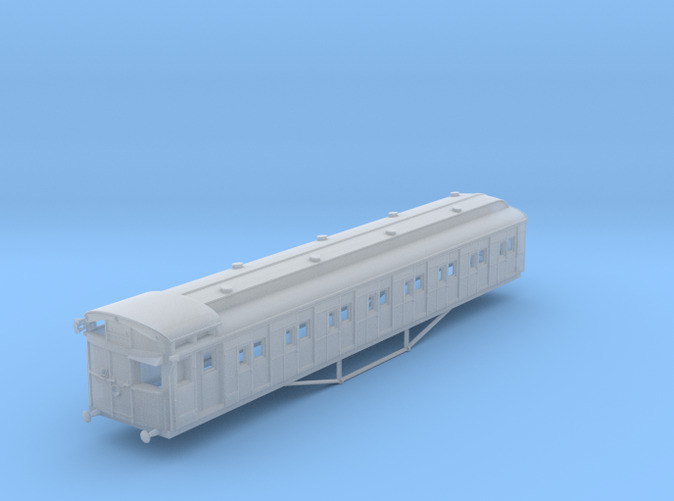 This car is designed to accept a Tait D Car Chassis, and will require MicroTrains 1017 bogies with attached couplers to complete.